2017 Big Idea winners awarded major grant to further develop iFix corneal pen. When Professor Gerard Sutton and his team took out the inaugural Sydney Research innovation challenge, The Big Idea, in 2017 with a pen which uses special ink to correct eye injuries, we knew they were destined for greatness. 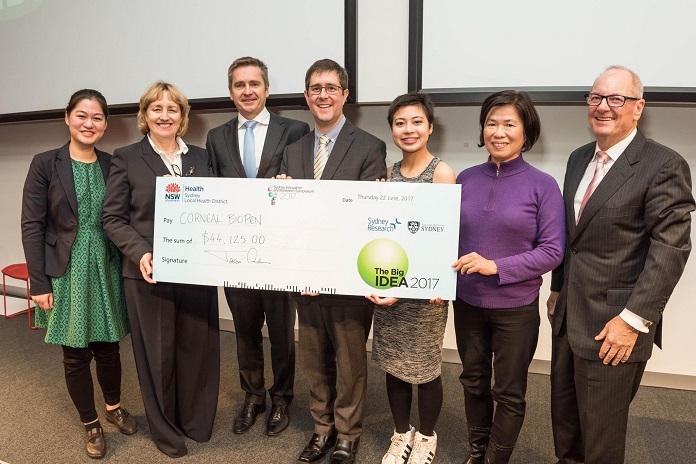 The team from the University of Sydney’s Save Sight Institute took home $45,000 in pre-seed funding to further develop the concept. Now, they have been awarded $1.1 million through the 2018 NSW Medical Devices Fund, which invests in the development and commercialisation of medical devices and related technologies. The fund has awarded more than $50 million in grants to 31 technologies since its inception in 2013. 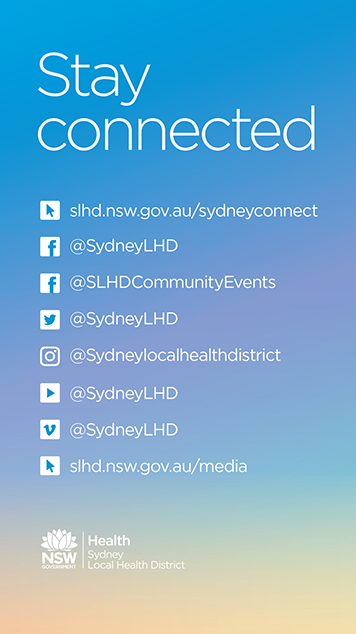 “We are committed to promoting local innovation to create a thriving medtech industry in NSW as well as improving patient outcomes across the state and beyond,” Minister for Health and Minister for Medical Research, Brad Hazzard, said. The corneal pen, known as the iFix, not only seals wounds but promotes active healing of the wound site, reducing scarring and creating a biological barrier to ongoing damage. It was one of seven projects awarded funding at an event at NSW Parliament House, but the team is quick to credit early support from The Big Idea for its success. “Winning The Big Idea last year gave us two things,” Professor Sutton said. “It gave us credibility when we were applying for other grants and the self-belief that we had a great idea worth developing. Another grant recipient of the 2018 Medical Devices Fund is Trimph Technology for its ready-to-use injectable scaffold applied immediately after tooth extraction to preserve the socket. Dr Ali Fathi, the founder of biotechnology company Trimph, spoke at the inaugural Big Idea in 2017, about what it takes to make it from research project to tangible commercial entity. Last year, Sarah McDonald, a PhD student with the RPA Women and Babies team, was awarded $1.47 million by the NSW Medical Devices Fund for her real-time monitoring pregnancy patch. The patch, called Oli, can reduce unnecessary interventions, while also helping clinicians intervene earlier to avoid complications.